As great as the Editio Vaticana is, it is not perfect in every detail. N.B. 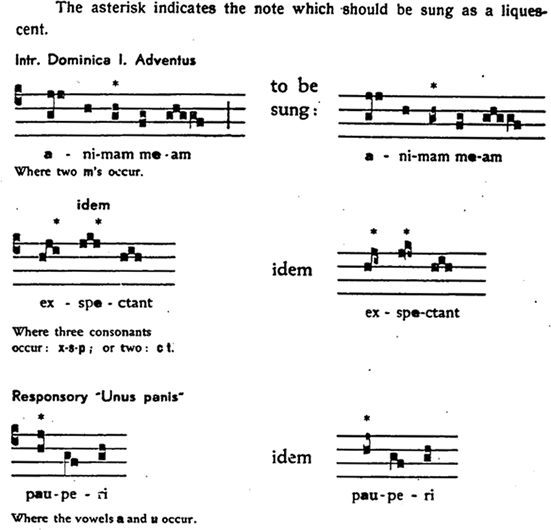 This example was taken from Cantus Selecti, which is not (strictly speaking) part of the Vatican Edition.